Mid and East Antrim Borough Council’s leisure centres are now offering full adult (18+) membership for just £25 a month. This new price not only means we’ve reduced the price by £7 but you can now enjoy the fitness suite, classes, swimming pool and racket sports with no joining fee or contract. If this isn’t your thing and you just like to swim, then you can also take out a pool only membership for £19 a month. 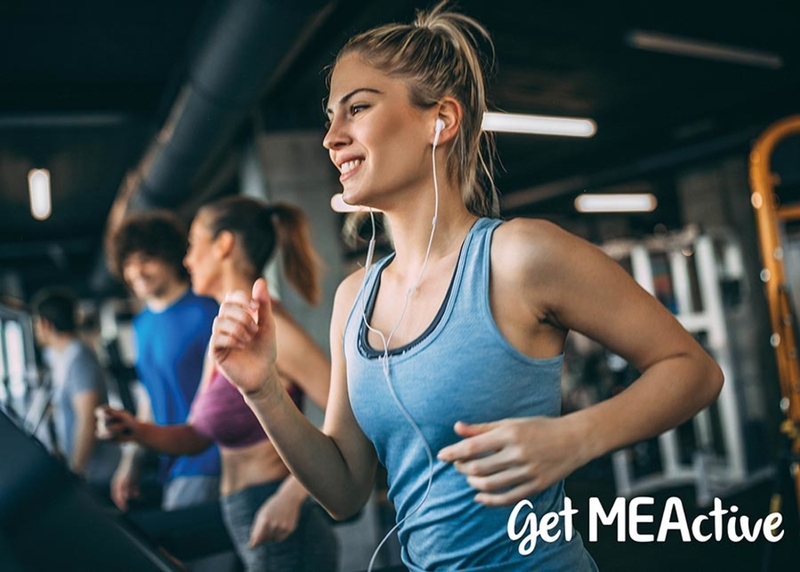 Our ‘GetMEActive’ family memberships are still only £39 a month and give two adults and under 18s from the same household access to our fantastic leisure facilities. The offer covers a wide range of sporting and fitness activities at the Seven Towers in Ballymena, Larne Leisure Centre and Carrickfergus Amphitheatre. Visitors can make use of state-of-the-art equipment and draw on the knowledge of our expert leisure centre staff for advice and guidance on getting more active in 2019. A new online booking system and app is also being introduced so it will be easier than ever to get fit. Leisure Services Manager, Terry Diamond, said: “Right from a child’s first swim, Mid and East Antrim’s three Leisure Centres are here to offer people of all abilities lifelong support to achieve their health and wellness goals. Our dedicated team of experts strive to provide safe, friendly and inclusive environments, as well as offer a range of membership and pricing options to suit every budget. 2019 brings with it new classes across the three centres including Spin, Bootcamps, Zumba, BodyBlitz and lots more so just check online to see what’s on at your local centre. For more information and to keep up to date you can go to our MEActive section.